Pointer are committed to demonstrating industry leadership through achieving and maintaining appropriate accreditations. 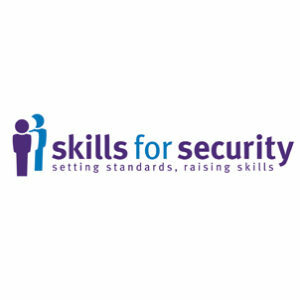 This covers framework membership, IT and ISO accreditation and relevant people skills and industry awards. Please refer below. This is a specification for an information security management system (ISMS). An ISMS is a framework of policies and procedures that includes all legal, physical and technical controls involved in an organisation’s information risk management processes. This is the biggest utilities supplier online management community in the UK. It can be used to find suitably qualified suppliers, allowing them to manage supply chain risk and comply with EU regulations. An independent Health and Safety assessment of the companies ability to carry out contractors work. 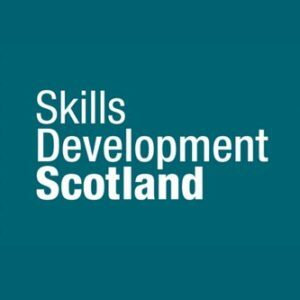 This is Scotland’s national skills body who contribute to Scotland’s sustainable economic growth by supporting people and businesses to develop and apply their skills. 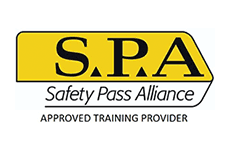 Safety Pass Alliance (SPA) Ltd is an organisation whose purpose is to design and implement national Safety Passport Training Schemes. 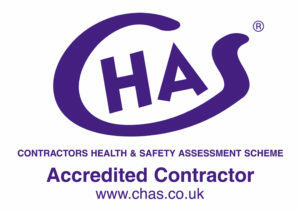 This accreditation scheme assures customers that we meet legal industry requirements and carry out work safely.